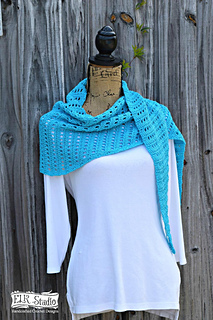 Spring and Summer always bring in the beautiful lightweight projects using cotton. 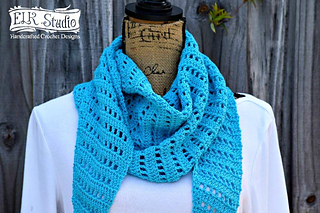 The Premier Cotton Fair is a wonderful cotton/acrylic blend that you’ll love. The stitch definition is amazing. Enjoy Part 1 of the Naturally Southern Shawl just as it is or maybe you’ll want to add the edging that’s coming out soon in Part 2! 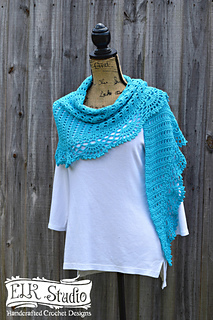 UPDATE: Part 2 of the pattern is now available. You can click here, but I also have a link included in Part 1 too.